BEIJING, Jan. 18 (Xinhua) -- The effectiveness of the work on petitions should be improved by expanding online petitioning channels, said Shu Xiaoqin, head of China's State Bureau for Letters and Calls at a meeting Thursday. Relevant departments should promote online petitioning and further integrate online platforms with the database of petition information, in the meantime ensuring the transparency of their procedure for public supervision, said Shu. She added that an intelligent assistant system utilizing big data and artificial intelligence technologies should be developed to improve the petitioning procedures. Local authorities and relevant departments should work closely to handle the petitions in a timely and swift manner to avoid repeated petitioning, she said. 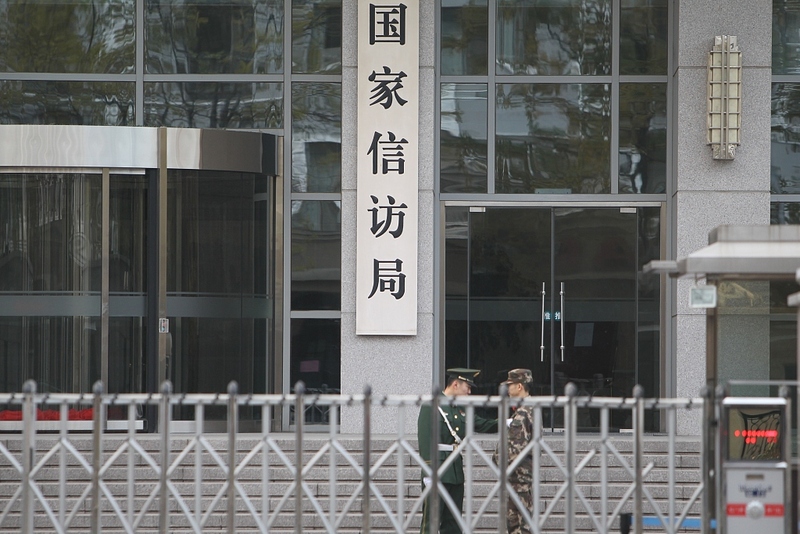 The letters and calls department is an administrative system in China for hearing public complaints and grievances.